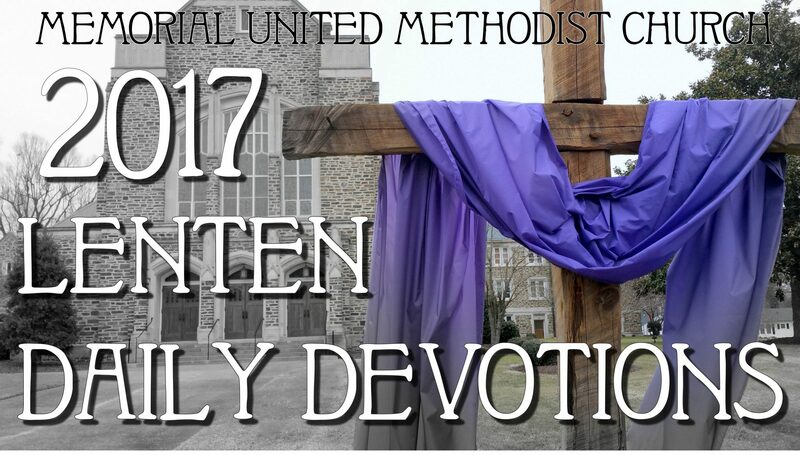 Lenten Daily Devotion – April 16 – EASTER SUNDAY!!! “He is risen. He is risen, indeed.” Resurrection. Matthew tells us that on Easter the earth shook and things will never be the same, even if we prefer our world to be as it was last Thursday unrocked by resurrection. We cannot explain resurrection. Resurrection explains us. Easter is about God. It is not about the resuscitation of a dead body. That’s resuscitation, not resurrection. It’s not about the ‘immortality of the soul’. That’s Plato, not Jesus. It’s about God, not God as an empathetic, distant, good friend. It’s about God who makes a way when there is no way; a God who makes war on evil until evil is undone; a God who raises Jesus from the dead with a resounding ‘YES’ to all that Jesus said and did in His life. And the earth shook. God took the cruel cross and made it the means of triumph. God took the worst we could do and led all of us toward life. And the earth shook. The new world is about forgiveness, as it turns out, not vengeance. And the earth shook. This new world is about life, as it turns out, not death. And the earth shook. When the stone was rolled away, and the earth shook, we got our first glimpse of a new world, a world where death doesn’t have the last word, a world where injustice is made right, and innocent suffering is vindicated by the intrusion of a powerful God. “The word became flesh and dwelt among us…” and the earth shook. Alleluia. Amen.